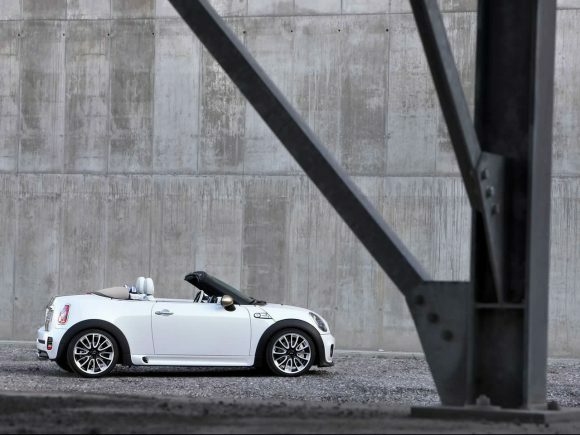 The Mini Roadster John Cooper Works has the top of the range powerplant and the fantastic performance that comes with it. 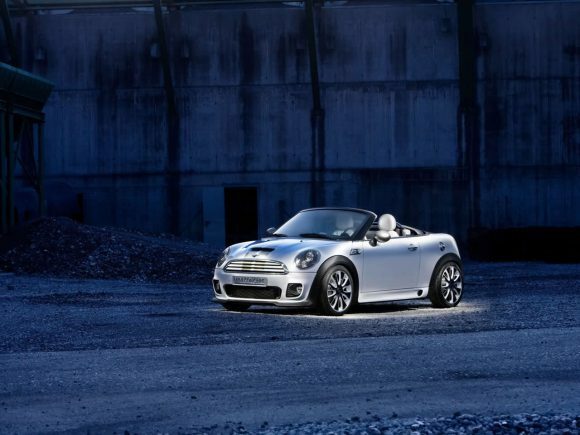 The handling is a match for the engine and even the fuel economy isn’t too bad for a performance car. The JCW Mini Roadster gave competitors something to think about being the first properly quick budget roadster of its generation. It is great fun to drive but lacks the poise and finesse of a Lotus Elise. 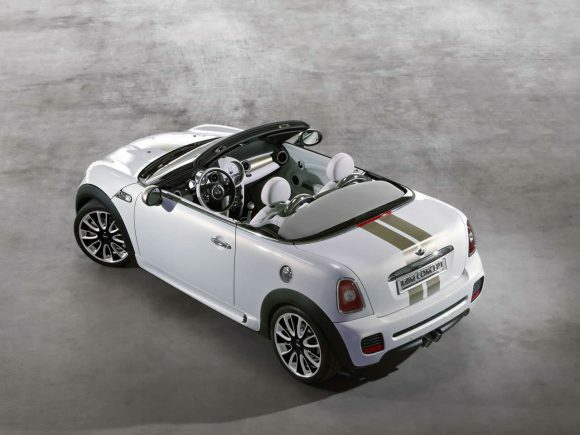 The Mini Roadster is another opportunity for BMW to diversify the popular Mini brand. 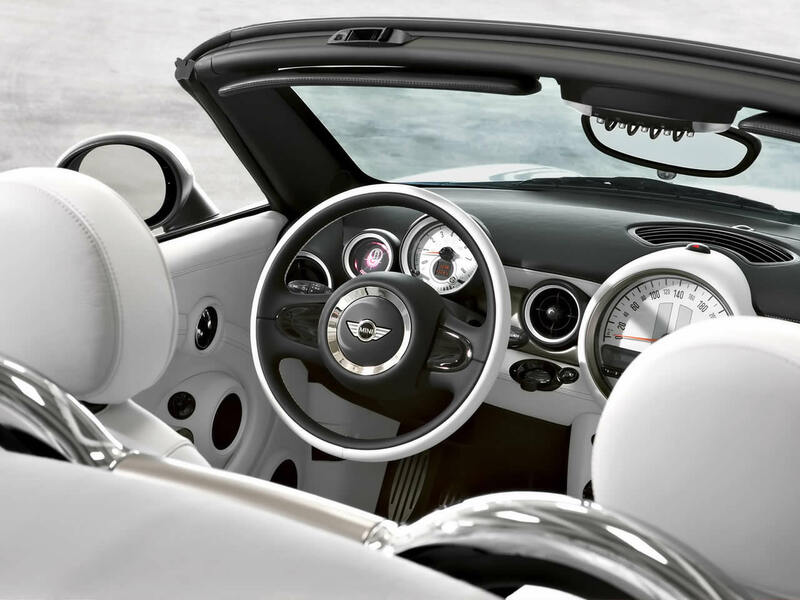 The 2-seater gets sports suspension a steeply raked windscreen and a choice of only the performance engines in the range. 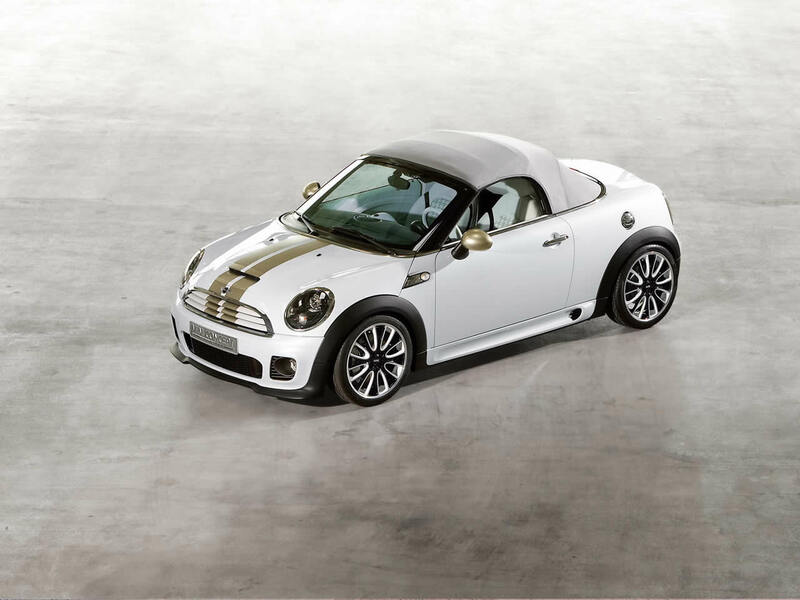 The addition of a full John Cooper Works performance package makes this a very competent sports car. 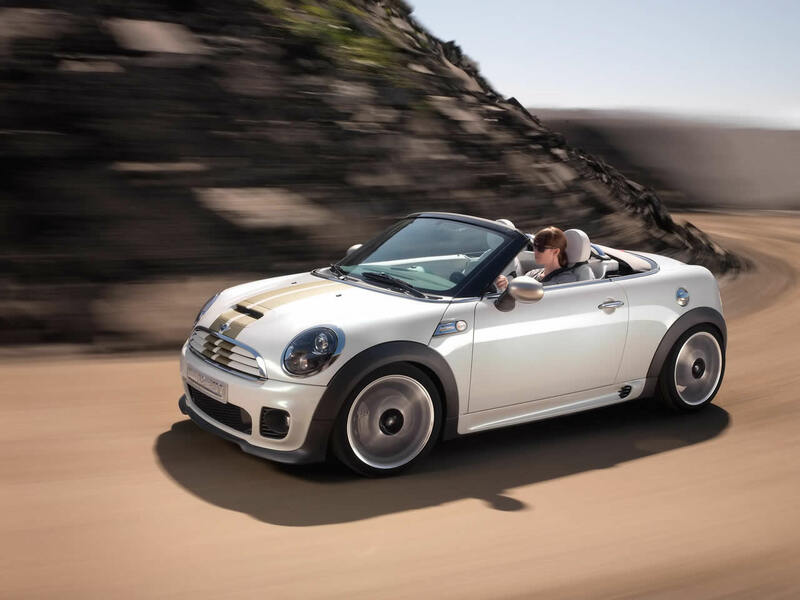 The ride is firm which may not suit those wanting a more relaxed convertible experience. Do you drive a Mini John Cooper Works Roadster? Would you recommend it to others? Start the conversation and let us know what you think of the car.